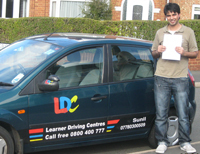 Sunil provides great attention to driving detail, driving lessons and is great for building confidence and skills. "Good times , good fun , good learning. 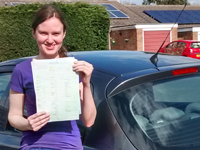 Passed 1st time." "I enjoyed learning with Sunil and his teaching methods. I would recommend Sunil to any new driver." 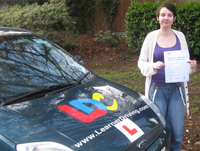 "I was a very nervous driver, however Sunil helped me believe in myself and I passed 1st time . Many thanks." "I am Polish. My English is not so good, but Sunil's teaching was easy to understand and he was patient with me. 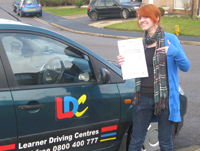 I passed 1st time." "I enjoyed learning with Sunil. 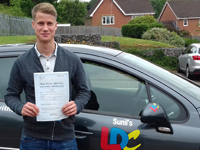 He was encouraging, patient and I understood his teaching method which gave me the confidence to pass 1st time"
"Sunil was friendly, patient, and a motivating instructor. 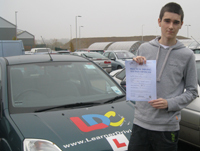 I learnt the skills of safe driving with him which enabled me to pass 1st time."